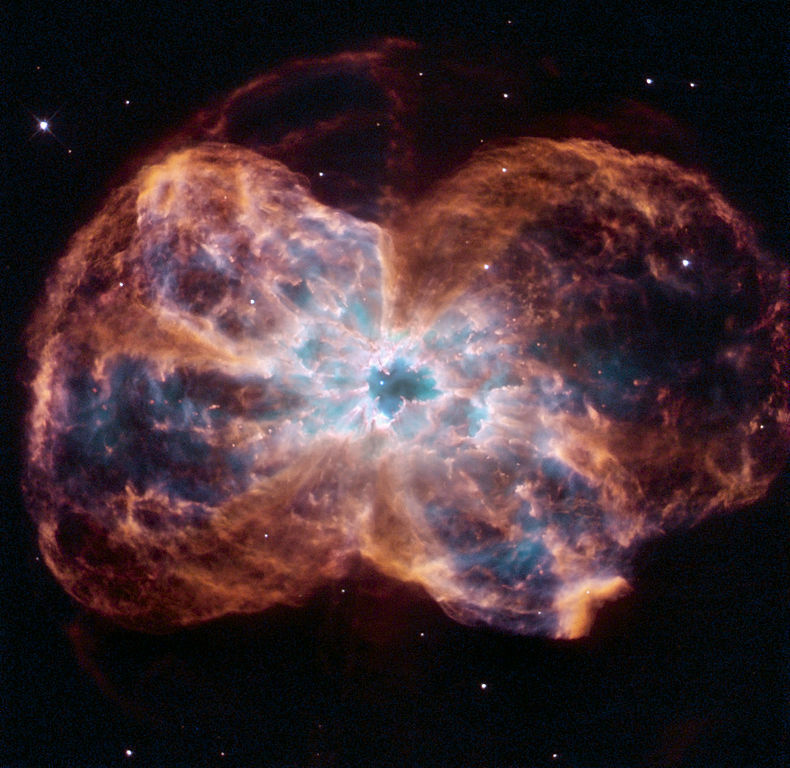 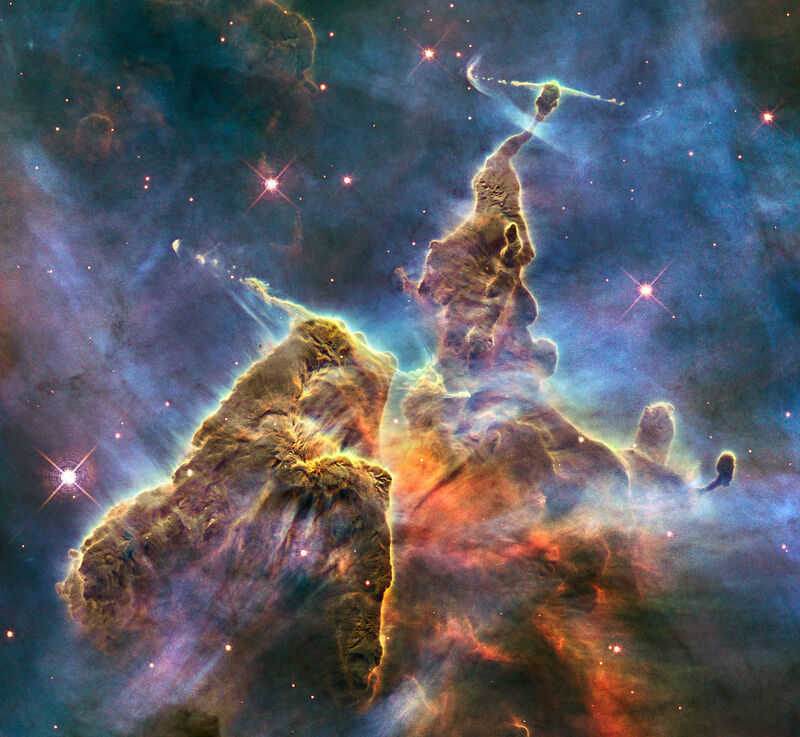 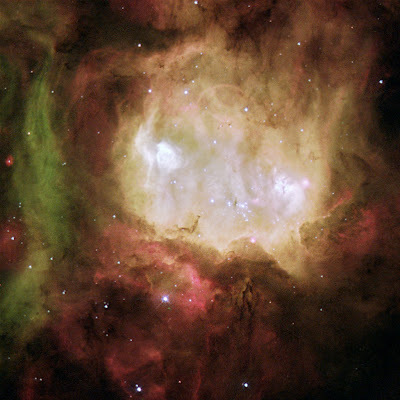 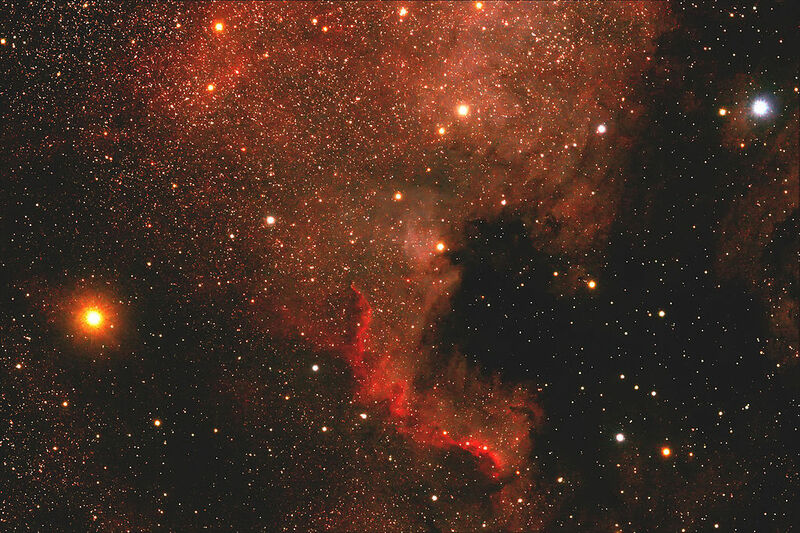 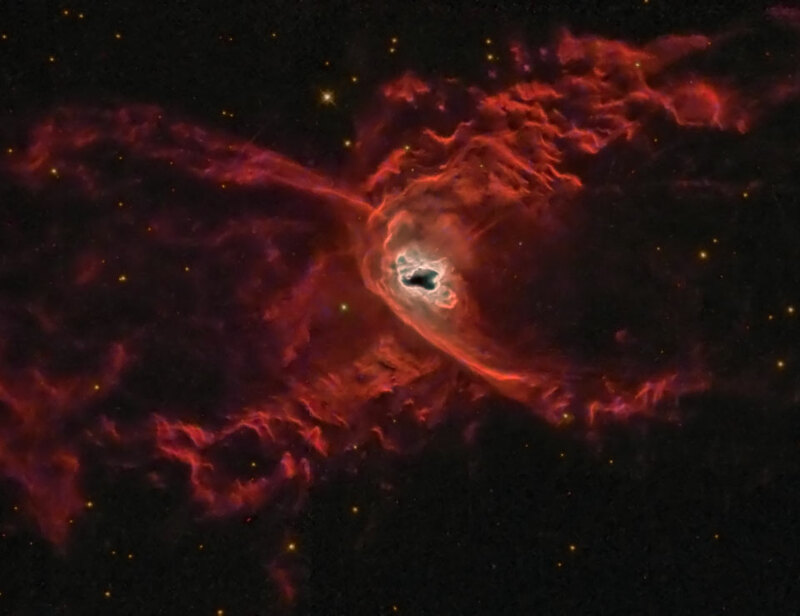 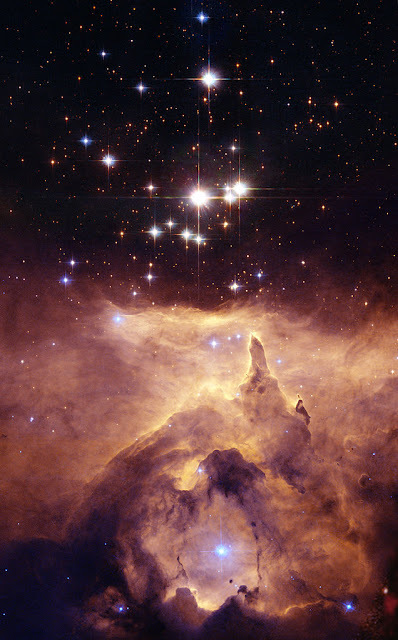 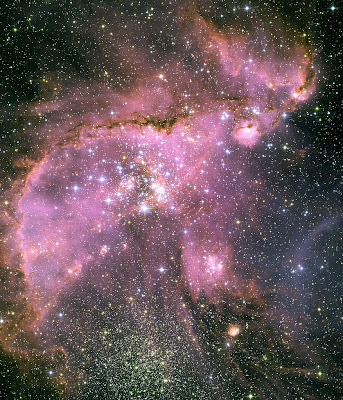 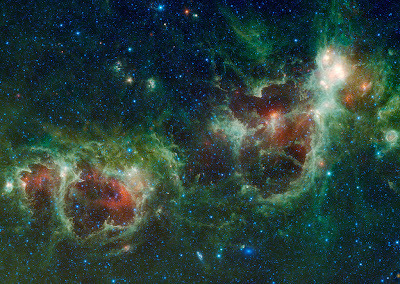 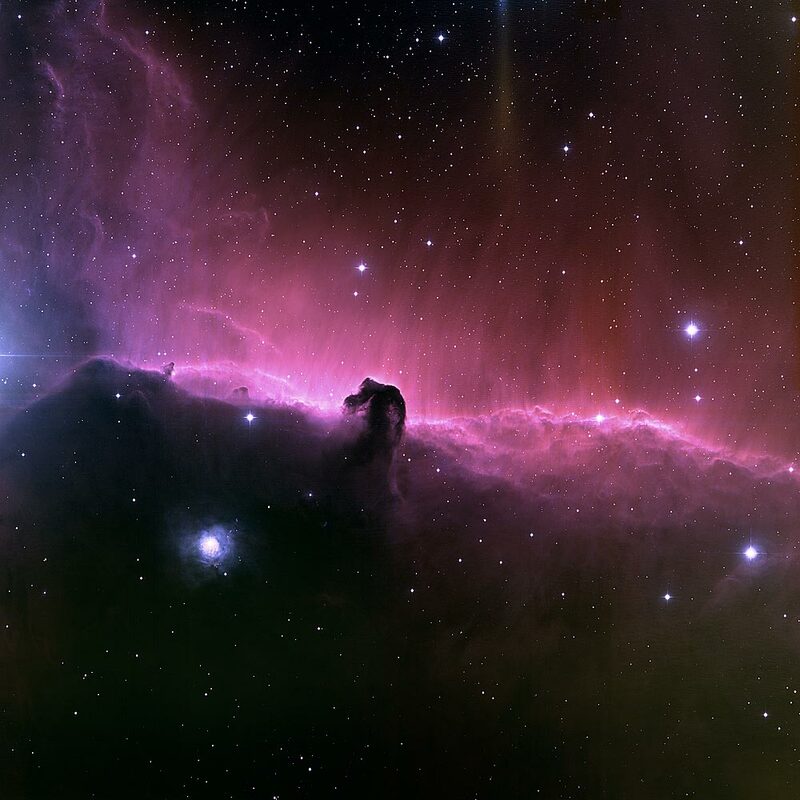 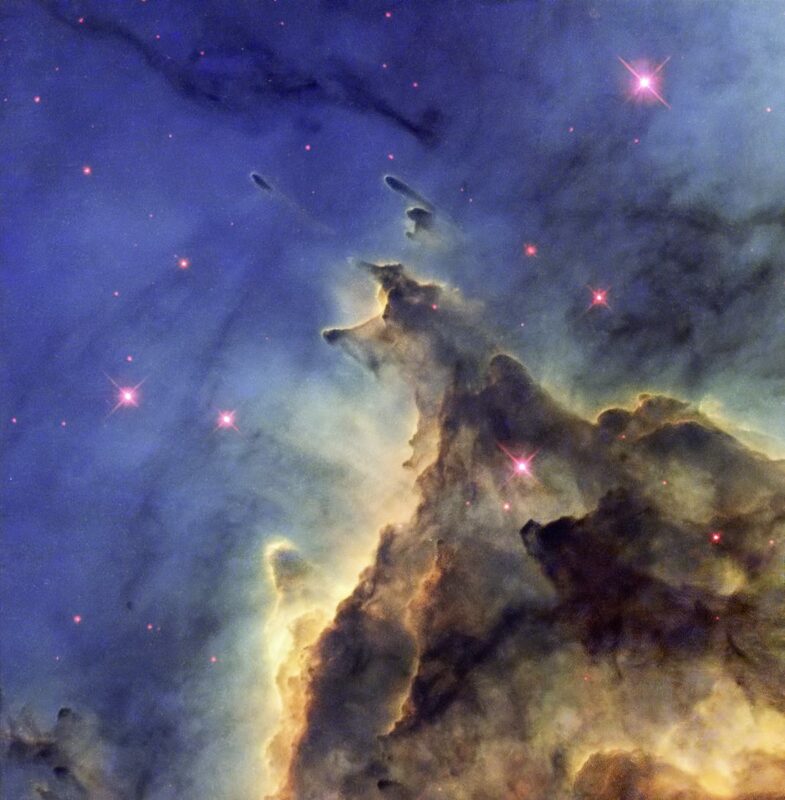 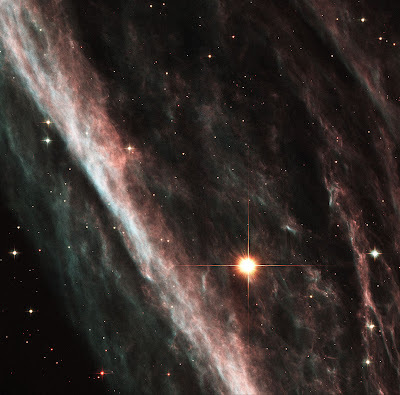 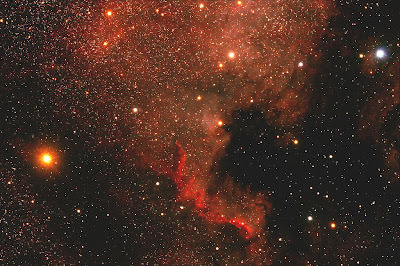 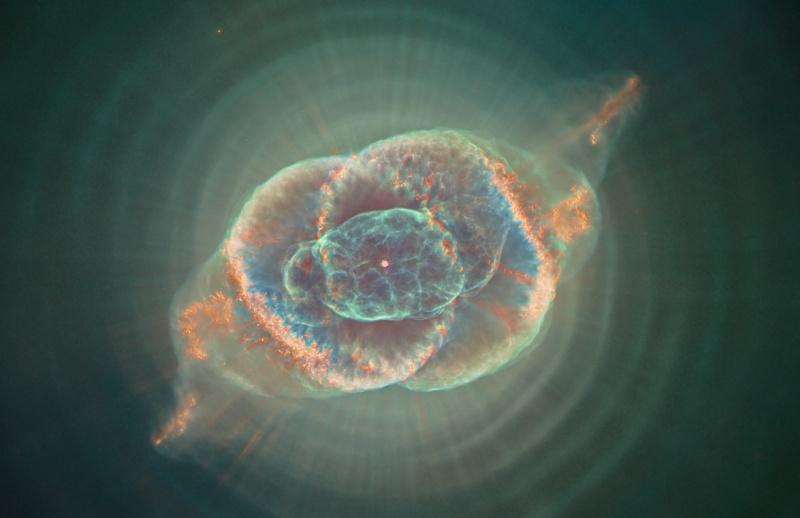 NGC 6357 - you know it from Lulu Terminal Space cover! 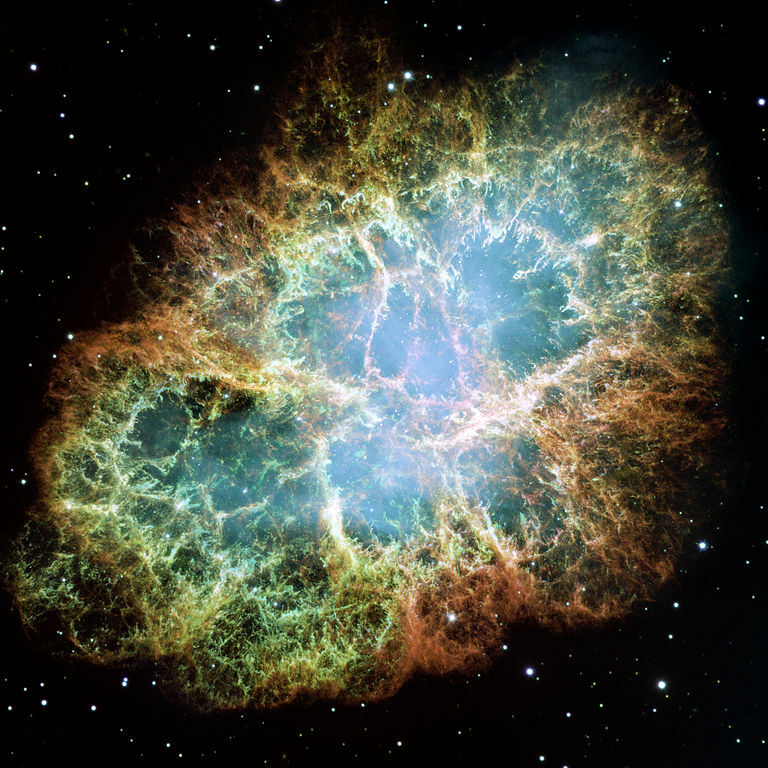 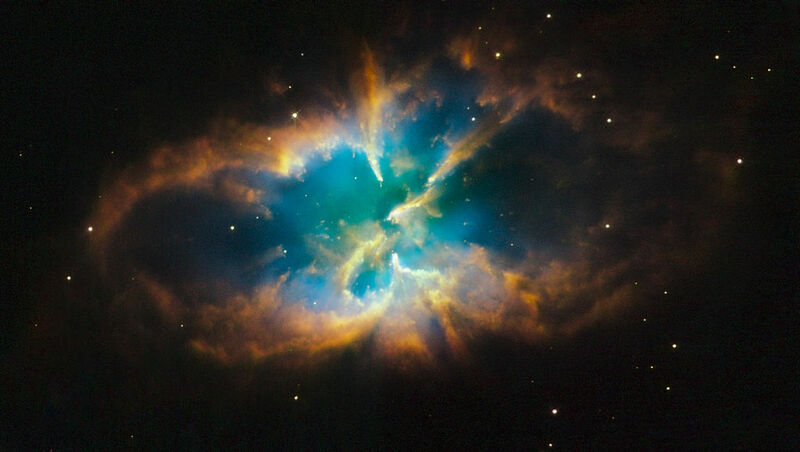 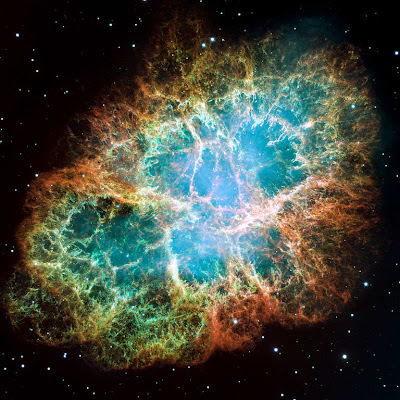 M1, the Crab Nebula - one of the most famous nebulae. 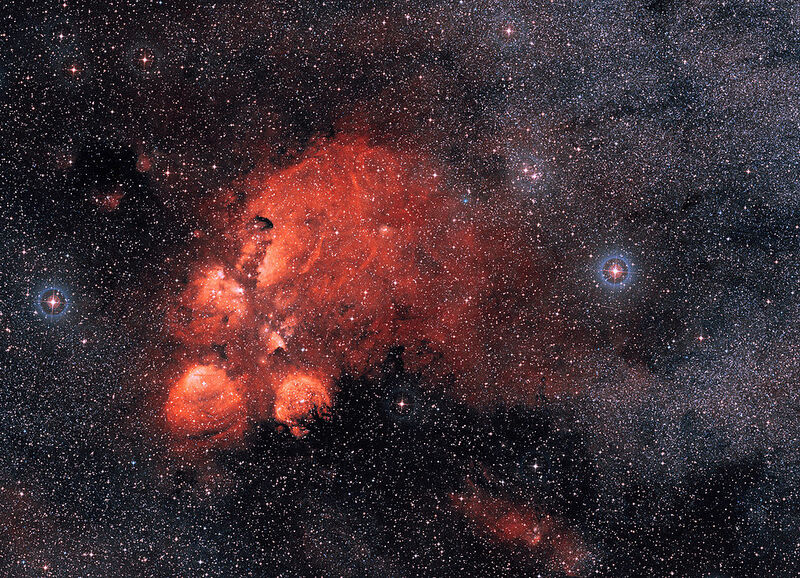 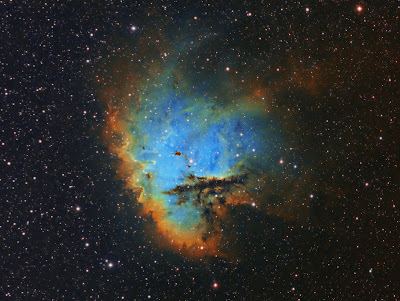 NGC 3576. Photo by Ken Crawford. 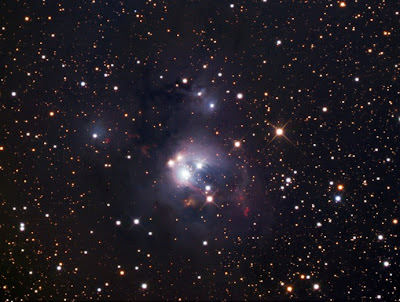 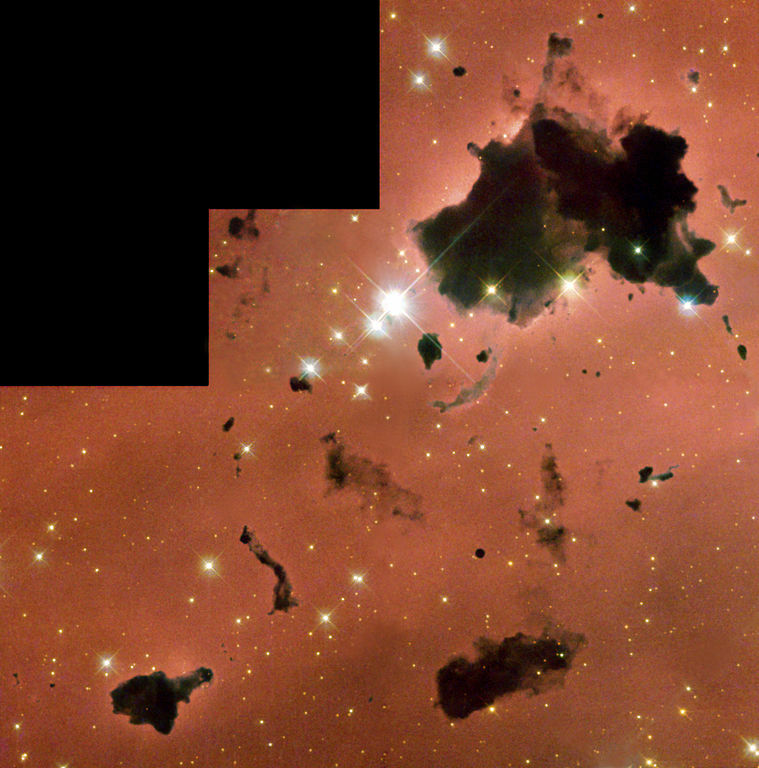 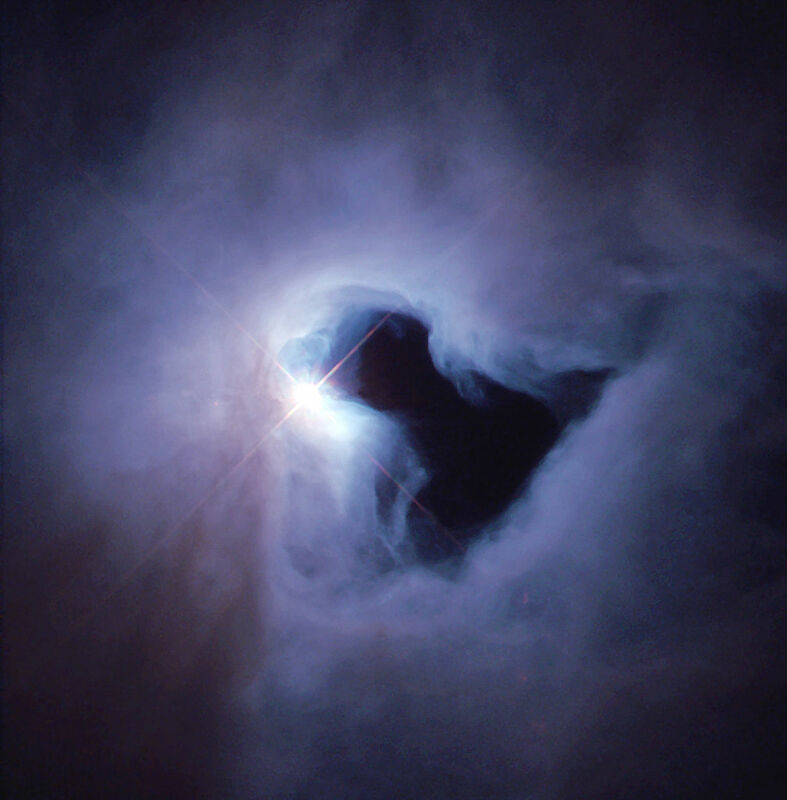 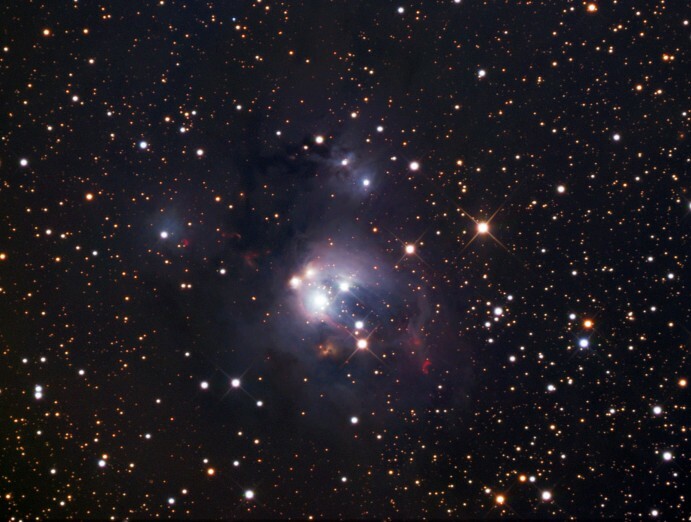 NGC 1788. 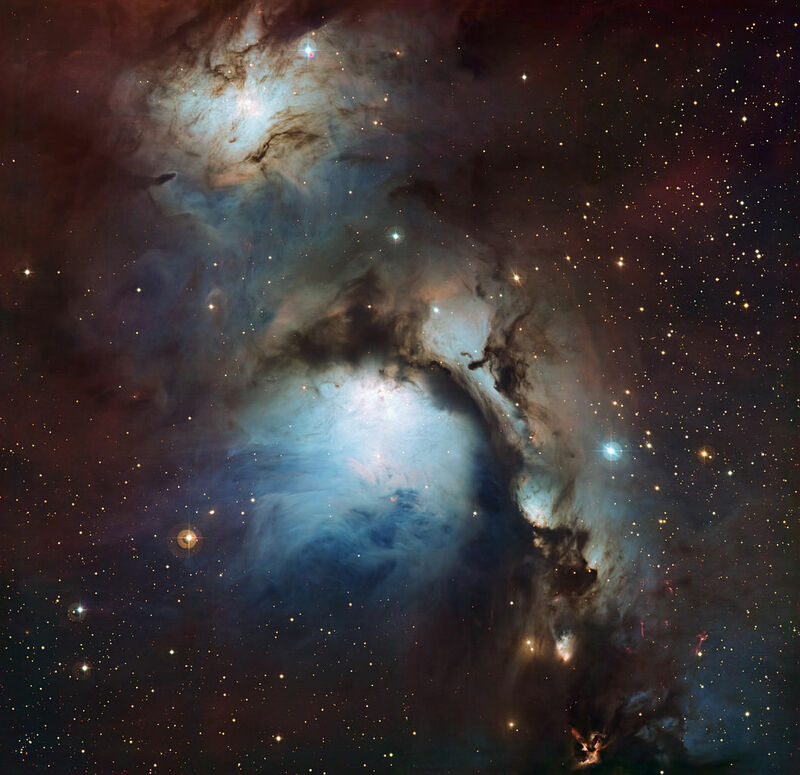 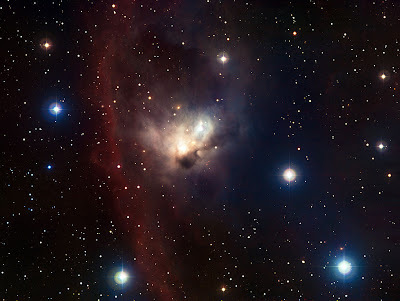 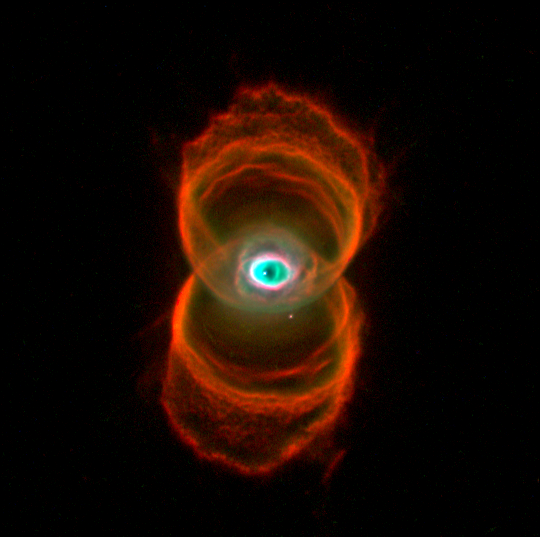 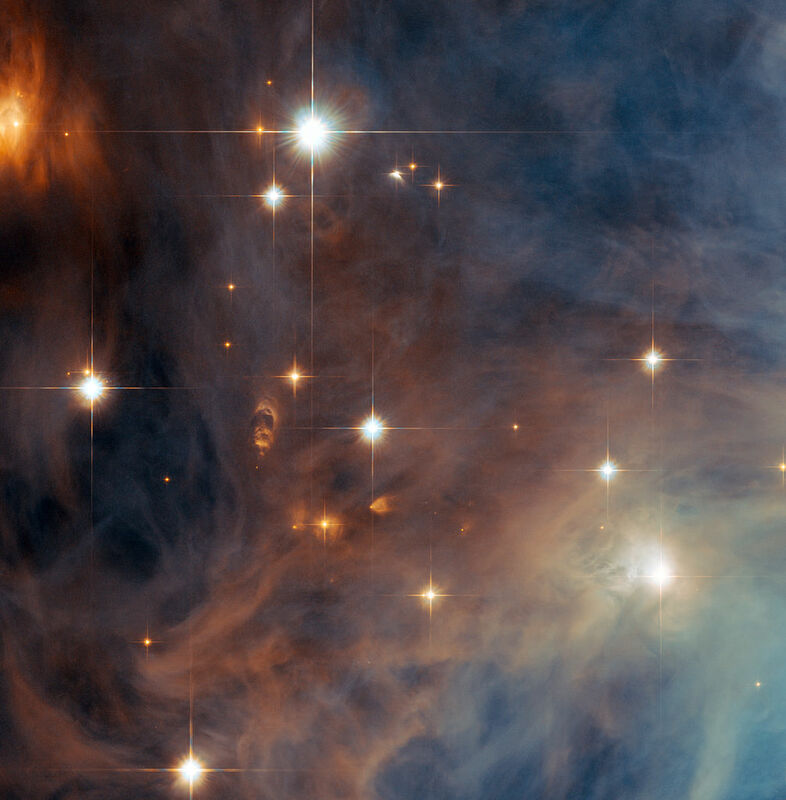 Photo by ESO. 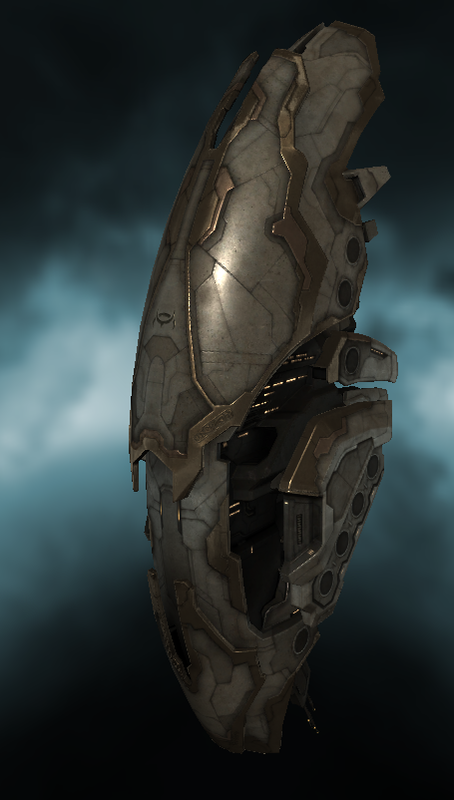 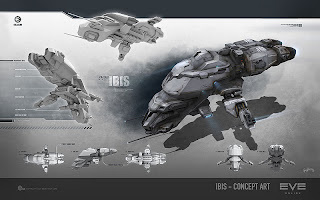 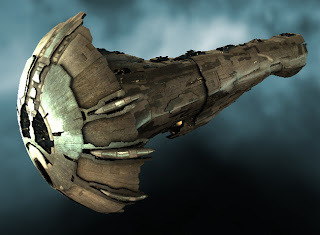 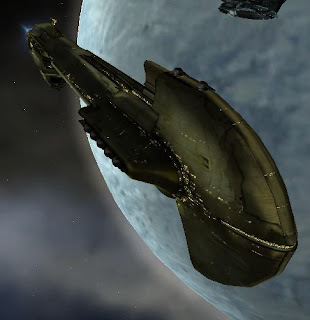 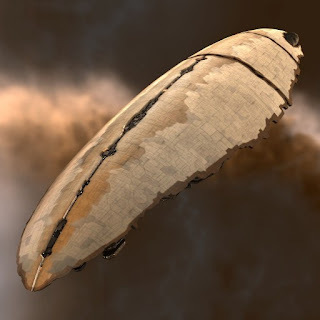 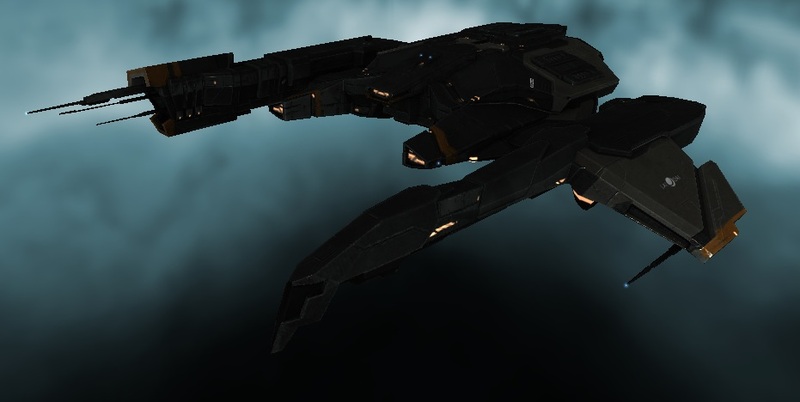 Last part of Amarr ships. Enjoy! 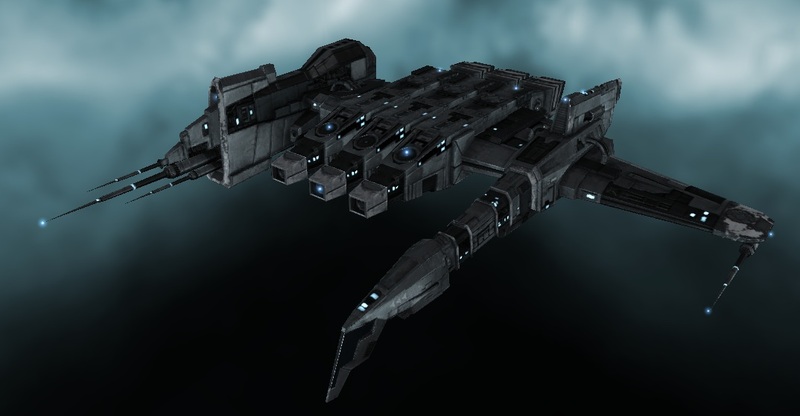 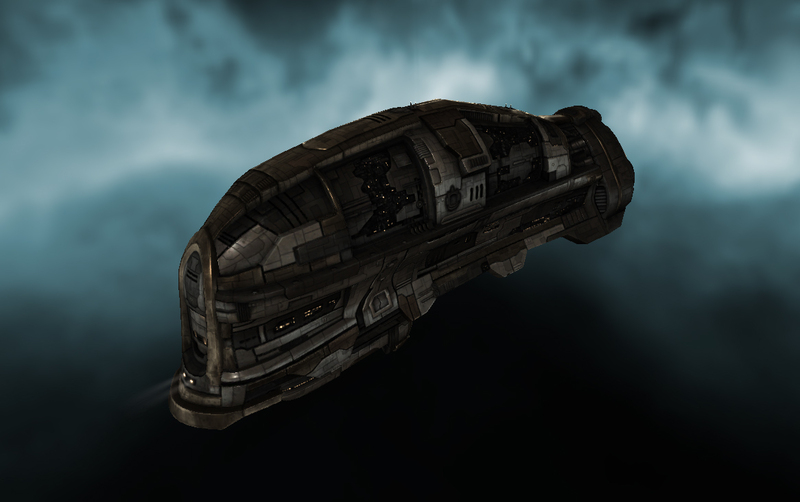 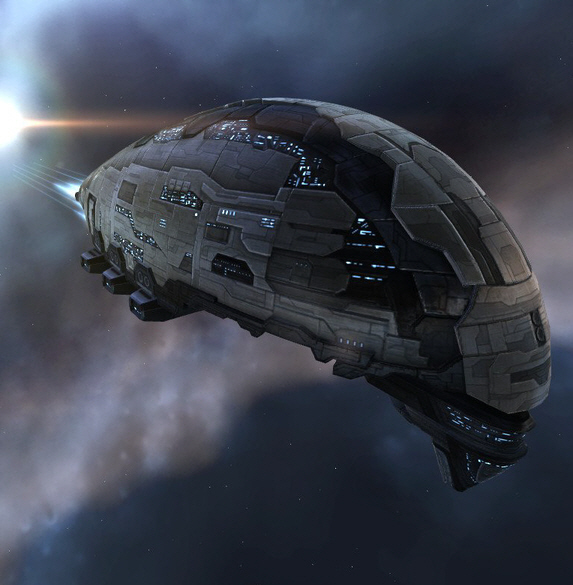 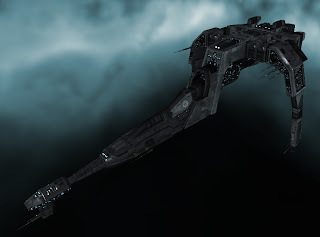 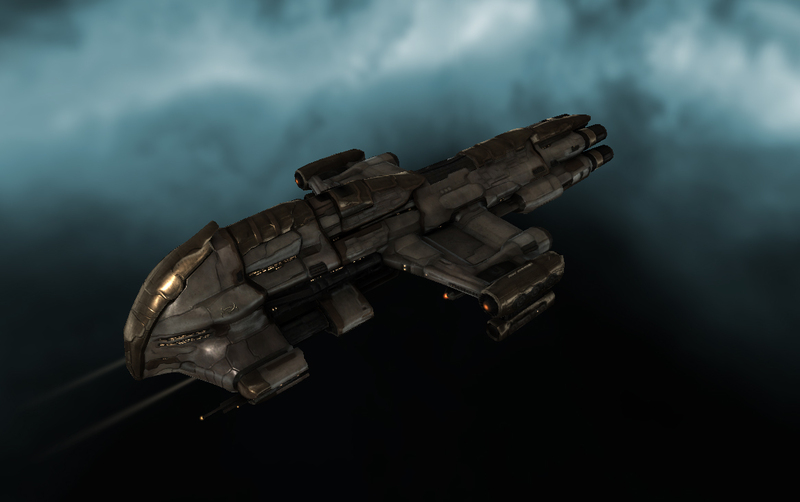 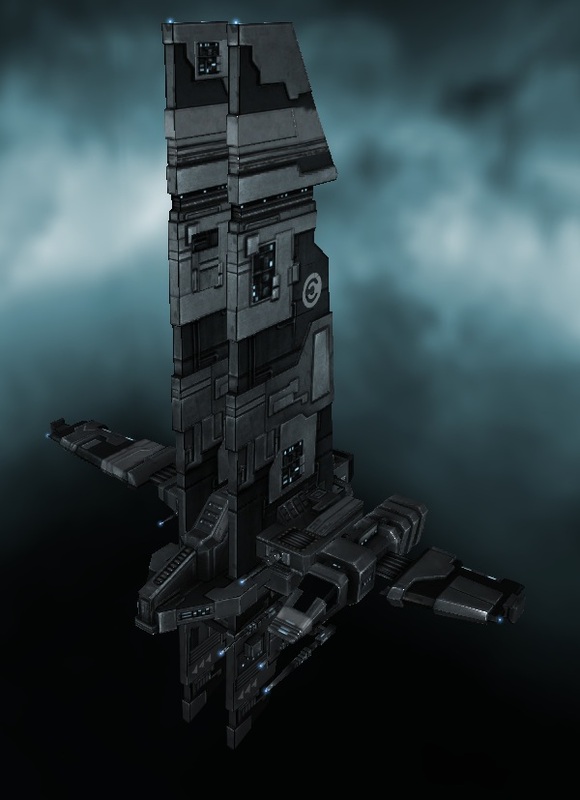 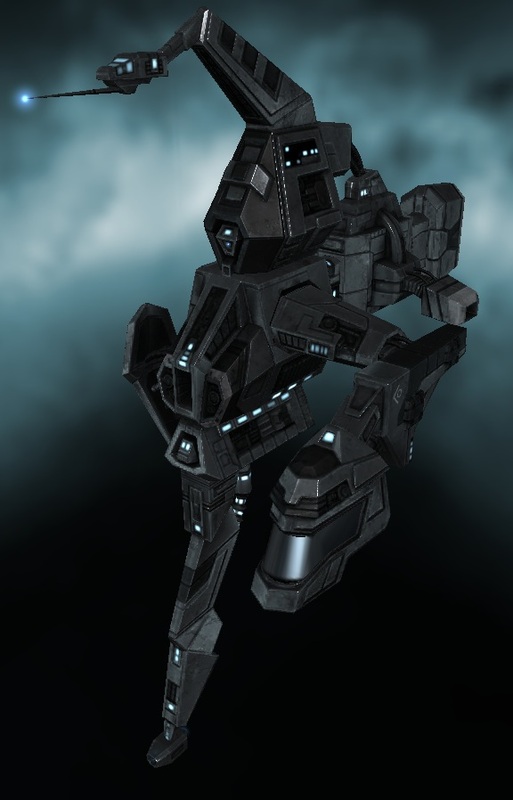 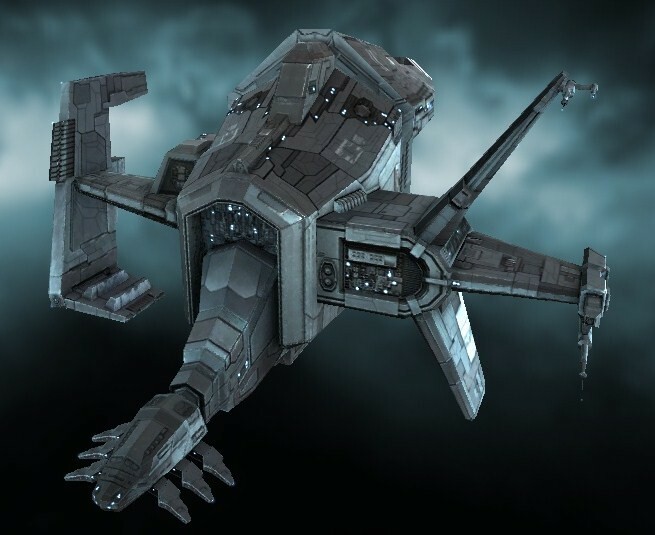 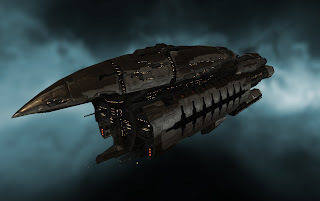 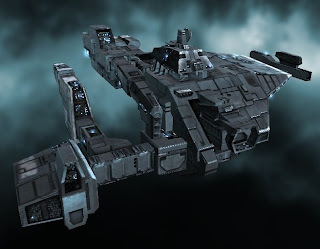 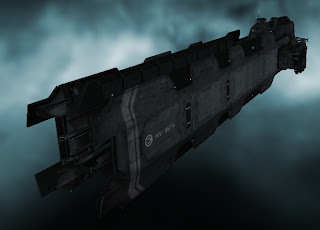 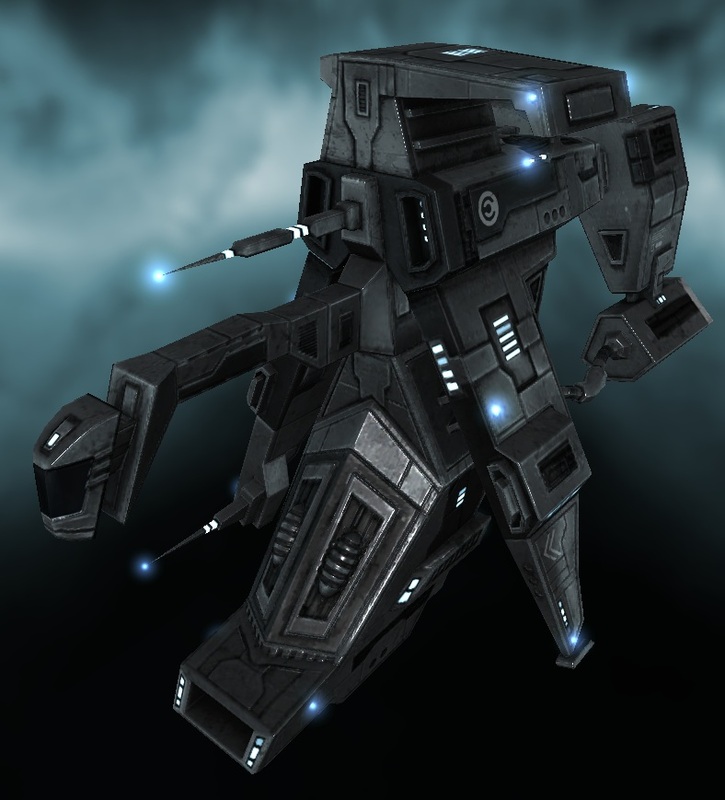 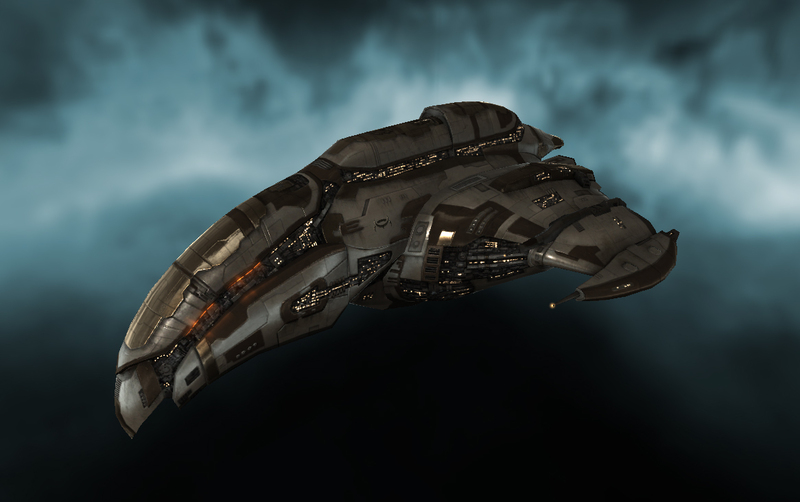 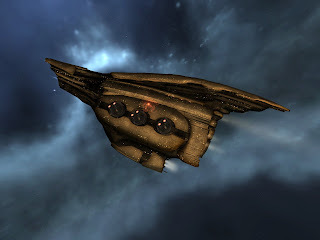 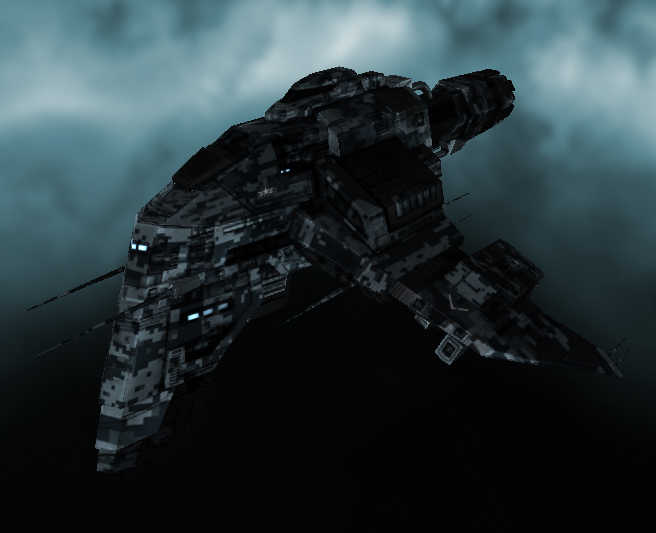 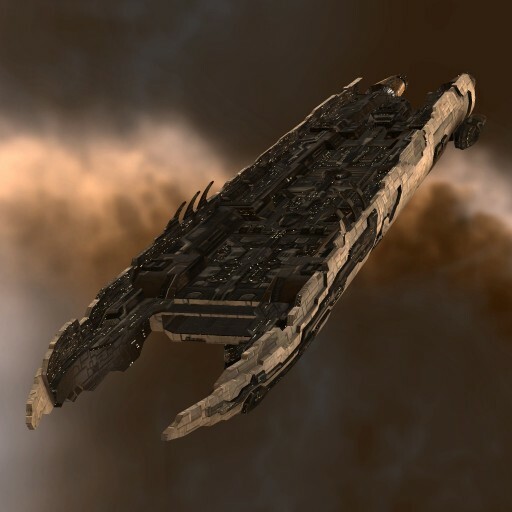 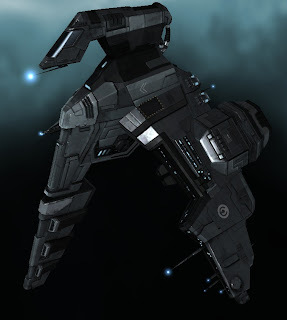 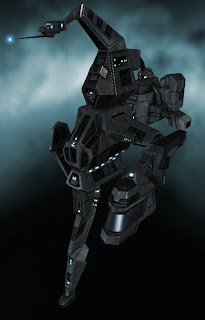 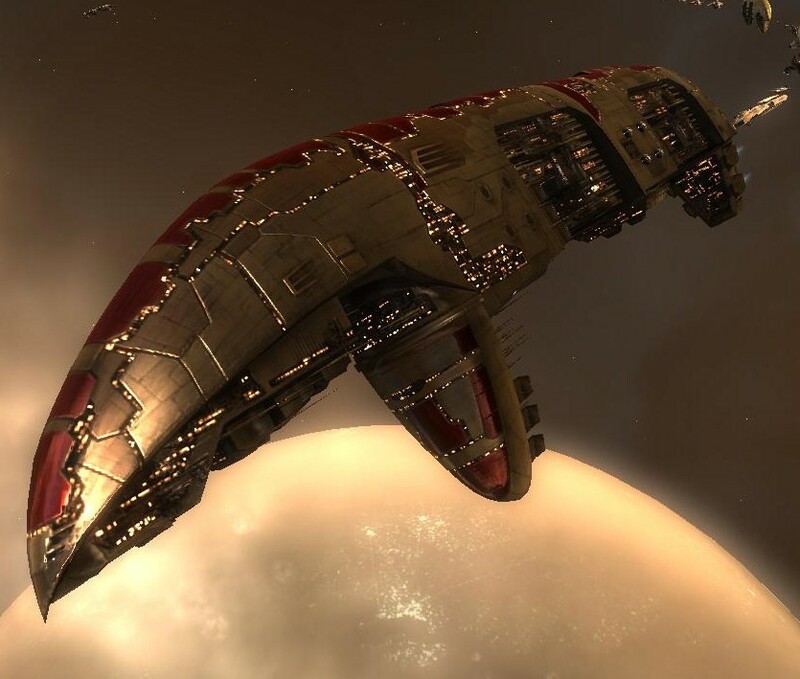 A quick note: most of pics in EVE-related posts are stolen from either EVE Wiki or EVElopedia. 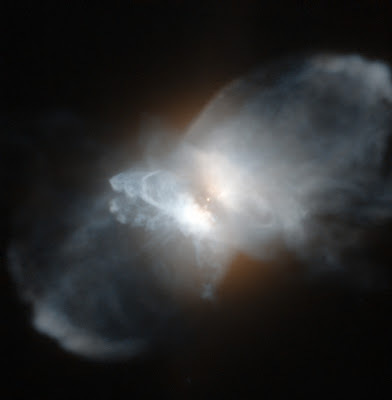 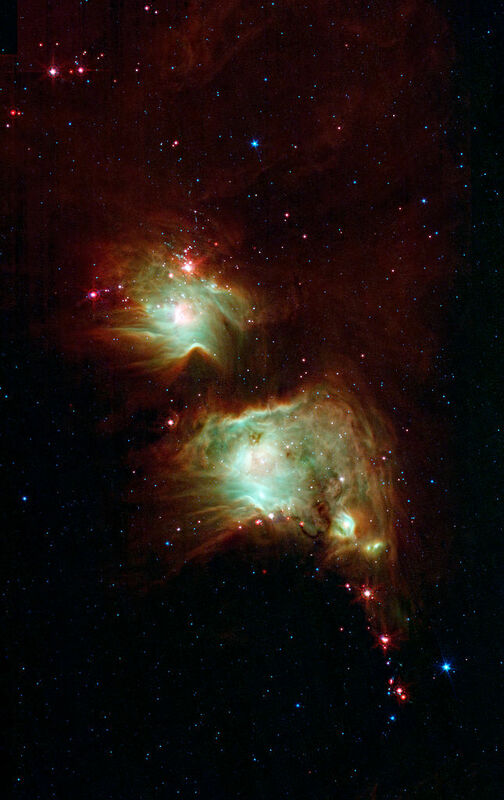 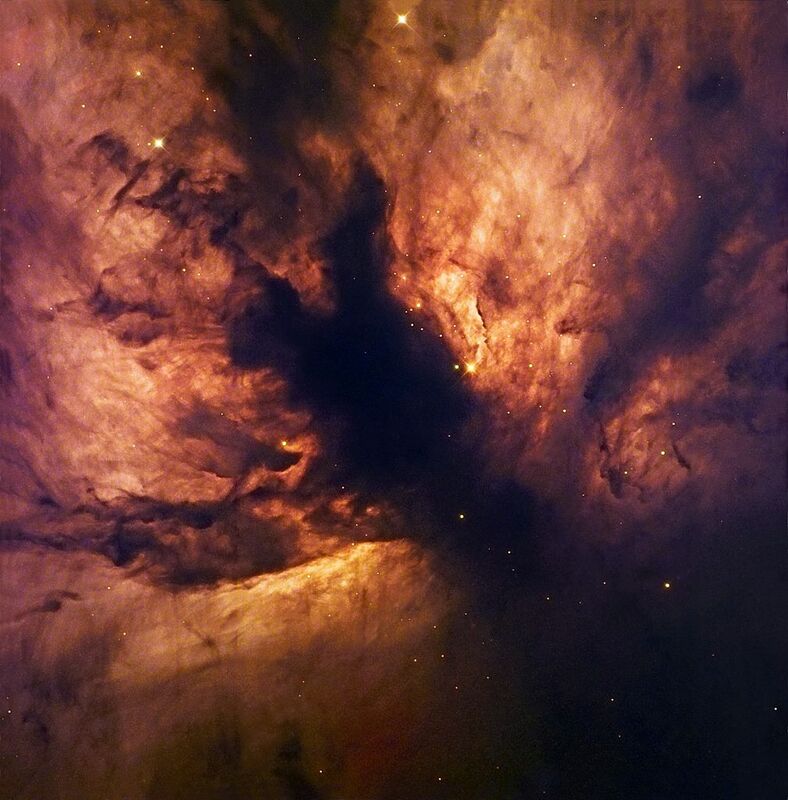 NGC 281. 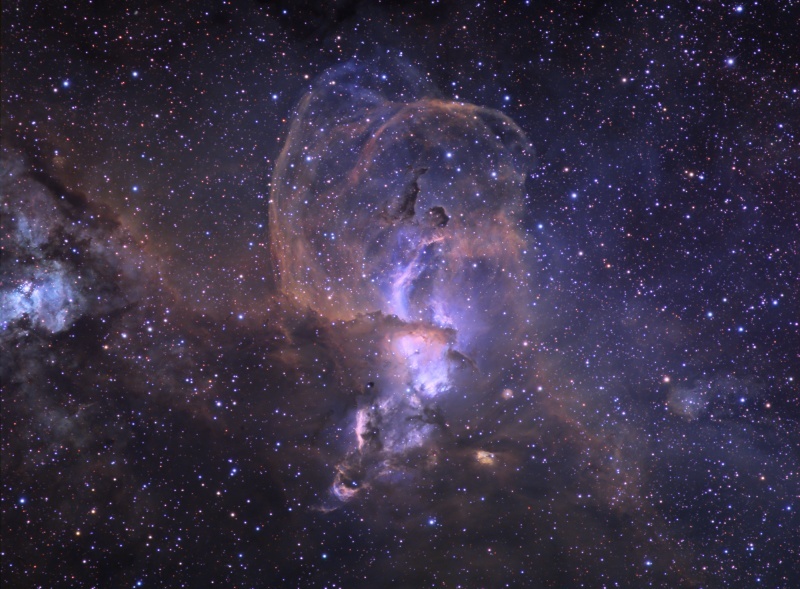 Photo by Hunter Wilson.